Summertime is all about enjoying the sunshine and sticking your toes in the sand; not worrying over your next meal! Swap out your classic burgers, hot dogs, and chips for some delicious, easy, and healthy meals. 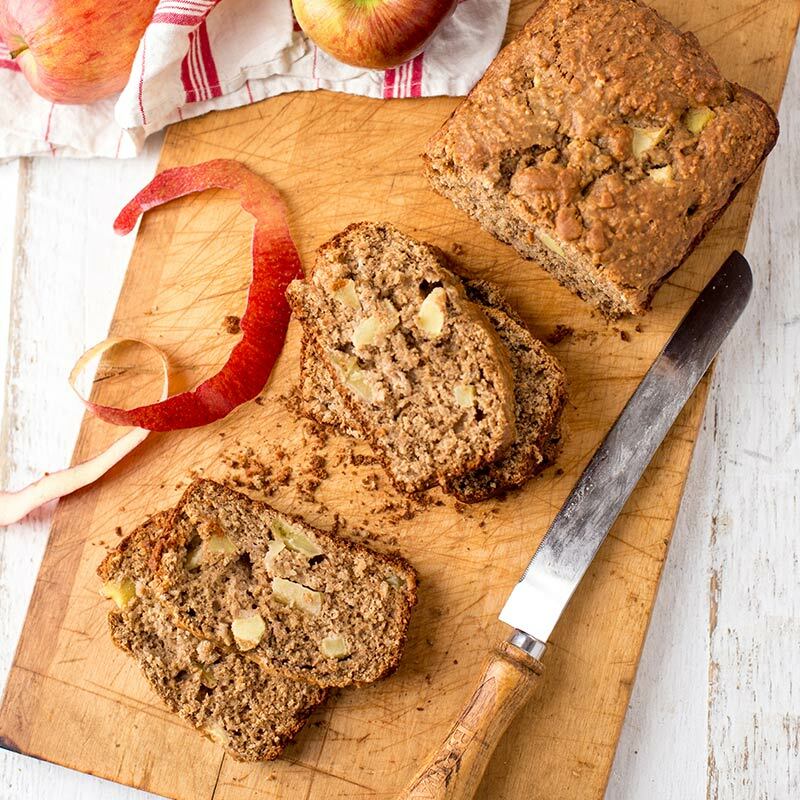 These summer-certified recipes are sure to get you to the beach in no time! This certainly isn’t your basic chicken salad. This protein-packed wrap is perfect for enjoying on the go this summer. 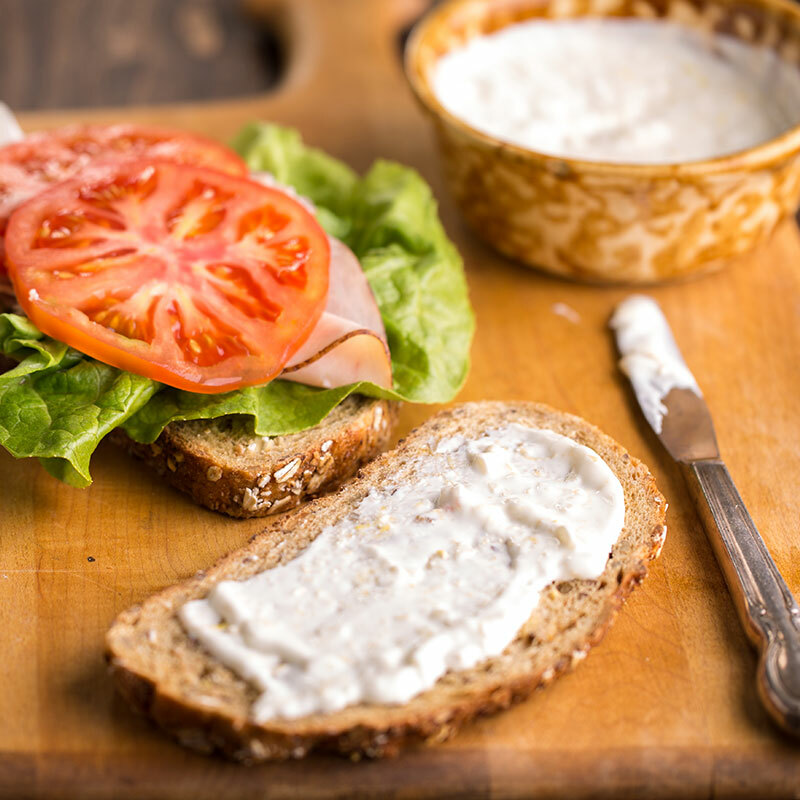 This simple yet flavorful sandwich takes minutes to make and is made with delicious Stonyfield Organic Whole Milk Greek Yogurt. Throw together some leftover chicken breast, add some veggies, and of course our yogurt, and you have yourself a new lunchtime favorite. Looking to spice-up your daily salad? Add some new flavor to your boring romaine mix by creating your own dressing. 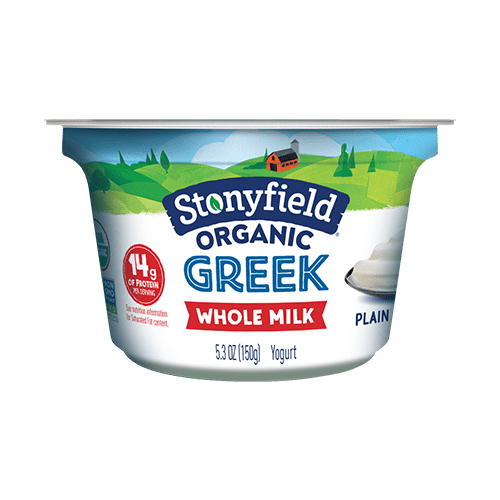 This Greek Yogurt Goat Cheese Dressing made with our Stonyfield Organic Whole Milk Plain Greek Yogurt. The perfect summer dressing! This simple yet amazing dressing adds delicious flavor to your classic Greek Salad. Want some more protein? I love adding fresh grilled chicken on-top of my salads. Bye bye boring burgers, there’s a new sheriff in town! Salmon Croquettes are the most elegant burger (packed with veggies) you’ll make this summer – sure to leave your guests wanting more. Instead of a classic bun, I enjoy my Salmon Croquette on a grilled ciabatta roll. 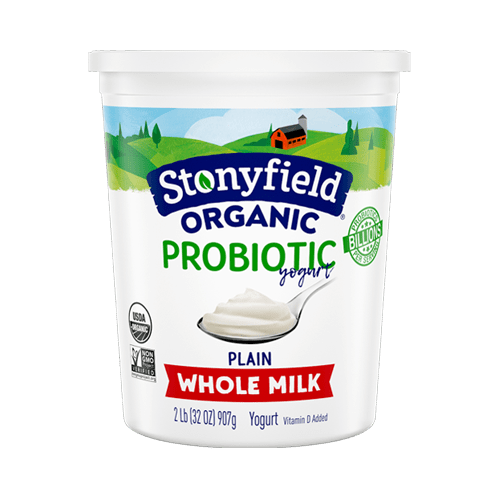 If you’re feeling adventurous, try adding a yogurt sauce made with our Stonyfield Organic Plain Lowfat Yogurt. Cook up your salmon filet, add your favorite toppings, and voila; a new family favorite! Did someone say Taco Tuesday? Summertime is nothing without some fresh seafood. Spice up your tortilla-wraps with this shrimp tostadas recipe. 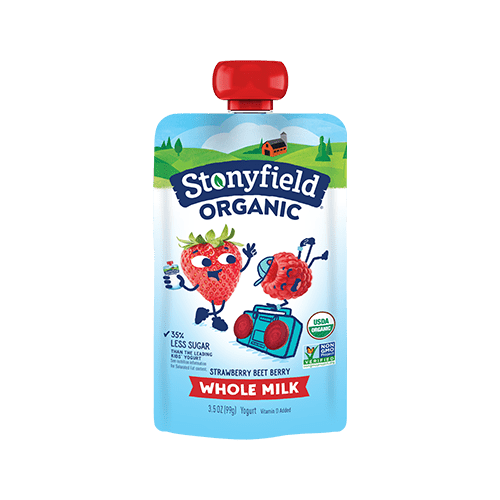 Fresh lime juice, juicy shrimp, and our Stonyfield Organic Whole Milk Plain Yogurt create a perfect combination for a quick and wholesome meal. 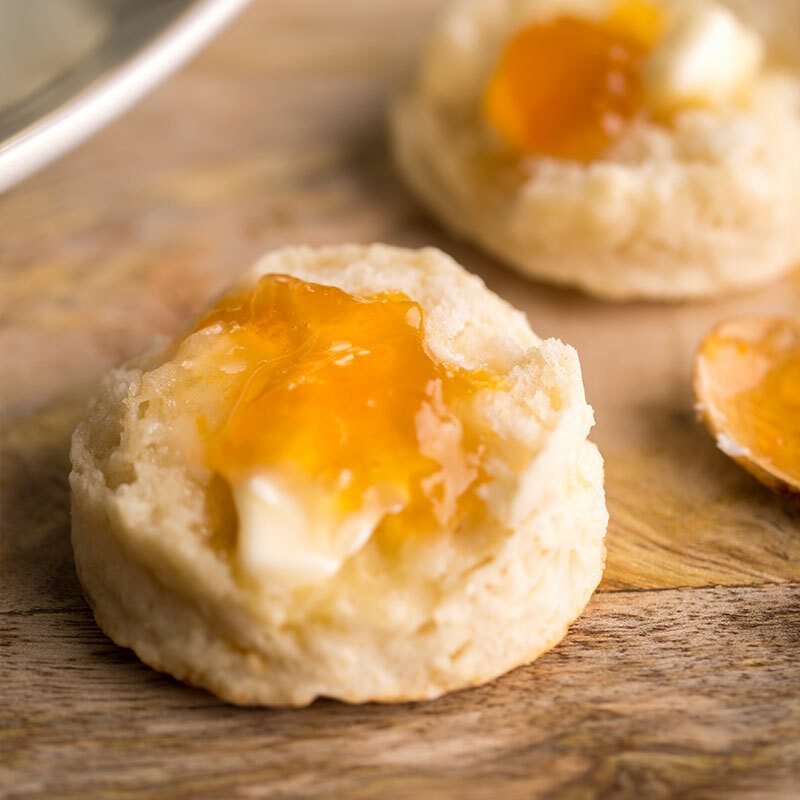 What’s summer without some sweet treats? 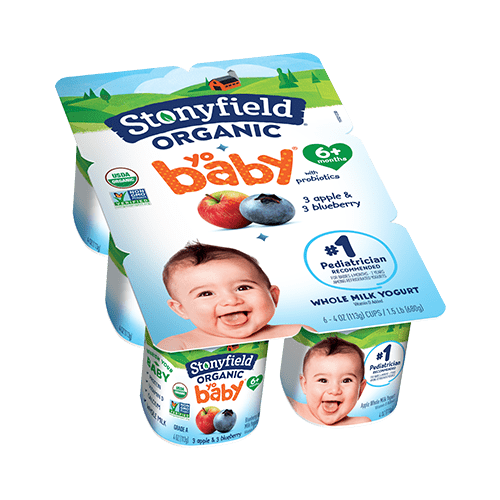 You may want to grab a popsicle from the freezer, but why not use your Stonyfield Organic Yogurt to make your own frozen yogurt! Whether you feel like a raspberry choco-chip yogurt treat or want to get creative and mix-up your own creation, nothing beats a refreshing, homemade froyo treat on a hot summer day!